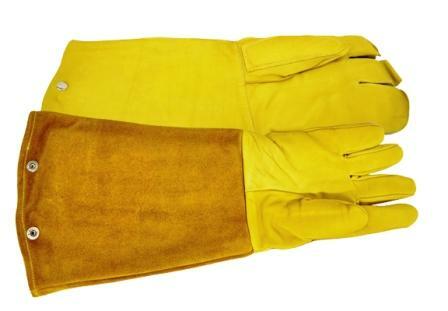 We offer a wide range of gloves to meet all of your animal handling needs. 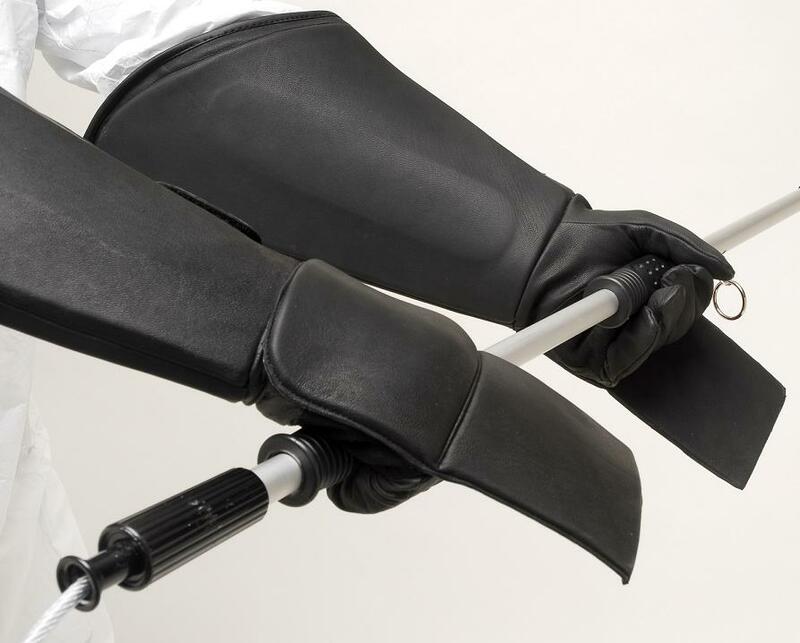 Keep in mind when ordering gloves that protection against crushing power may restrict dexterity. Refer to the glove descriptions for details about how they should be used. 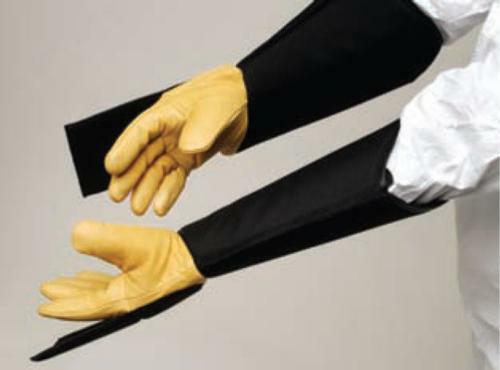 Give us a call if you need assistance in selecting the appropriate gloves for your application. AGK A perfect cat, small animal and bird glove. 18 inch Kevlar gauntlet. AGKL A perfect cat, small animal and bird glove. 23 inch Kevlar gauntlet. TM Maximum crushing protection. Removable top-grain padded outer layer. 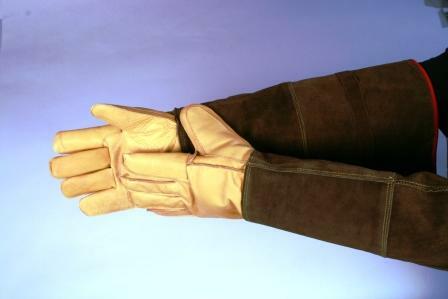 Inner layer features elk hide hand for dexterity plus heavily padded sleeves. Ideal for large, dangerous dogs or other animals with a crushing bite.